What is the Holyrood Week? 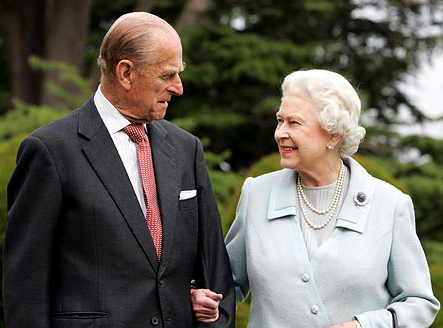 At the start of every summer, Queen Elizabeth II usually spends one week at Holyroodhouse Palace, the official royal residence in the Scottish capital of Edinburgh, to embark on a series of official engagements and ceremonies. This is called the Holyrood Week or the 'Royal Week' in Scotland, which “celebrates Scottish culture, achievement and community,” according to the Royal Family’s website. Holyrood week normally takes place from the end of June until the start of July. It begins with the Ceremony of the Keys on the grounds of Holyrood Palace. During this time, the Queen is welcomed into the city of Edinburgh by the Lord Provost and is handed the key to the city. According to Royal Central, symbolic handover is followed by The Queen returning the keys to the Lord Provost, a sign that Her Majesty entrusts the city back into the hands of Edinburgh’s elected officials. An Investiture is usually held within the week, in honor of outstanding Scottish individuals who have made a significant contribution to their field. Aside from these usual engagements, The Queen also takes part in numerous regional Scottish engagements, which takes her to hospital, housing communities, among other.